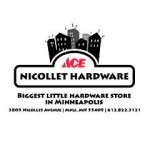 Santa is on his way… to Nicollet Ace Hardware (38th and Nicollet)! Saturday, December 1 from 11am to 1pm. Stop by for fun art projects around the store, and of course, to have your picture taken with Santa!! MLK Park’s 4-H Club will be hosting a service project at their November meeting and EVERYONE is invited! Help make toys and treats for animals at local animal shelters! Number of youth & adults attending. If you are able to arrive a half hour early to help set-up, and/or stay 15 min at the end to clean-up. 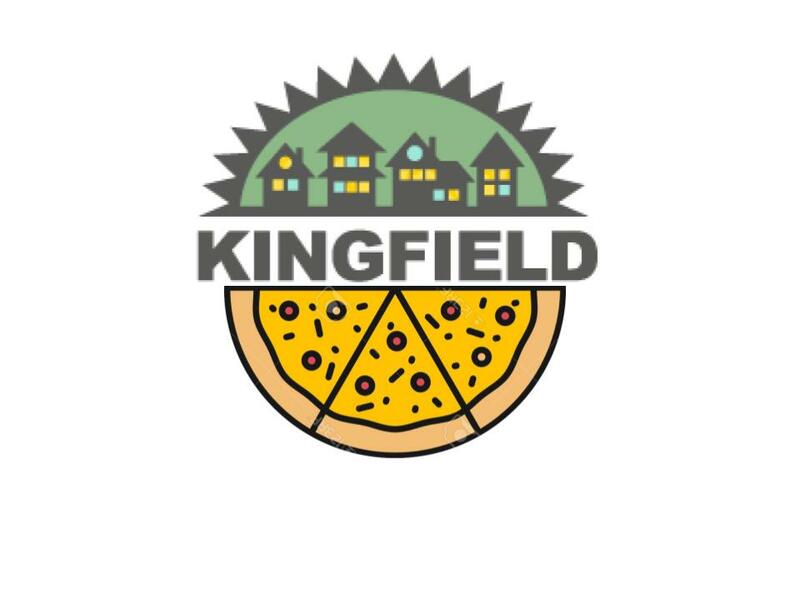 If you would like to bring a snack to share (limit $5-10 per family). Consider allergy friendly foods (popcorn, fruit, granola bars, etc.). If you can bring old t-shirts of any size or color that you don’t mind cutting up. They are looking for 2-5 adults who are willing to take lead and ownership of this club by January 2019, with a 4-H staff’s guidance. 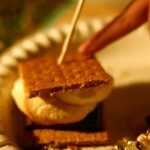 Are you a S’mores Pro??! !